The following questions will test your knowledge of successful program elements and practices. The answers to the questions immediately follow this quiz. 2. How many U.S. states currently require employers to have injury and illness prevention programs? Injury and illness prevention programs can reduce turnovers and costs, while improving workplace culture, compliance, and productivity. 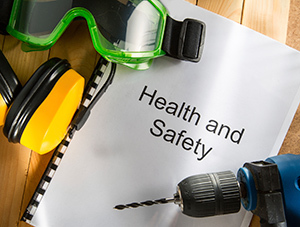 Start an effective program by establishing the key elements recommended by OSHA and providing safety supplies like personal protective equipment to all employees who may be at risk.